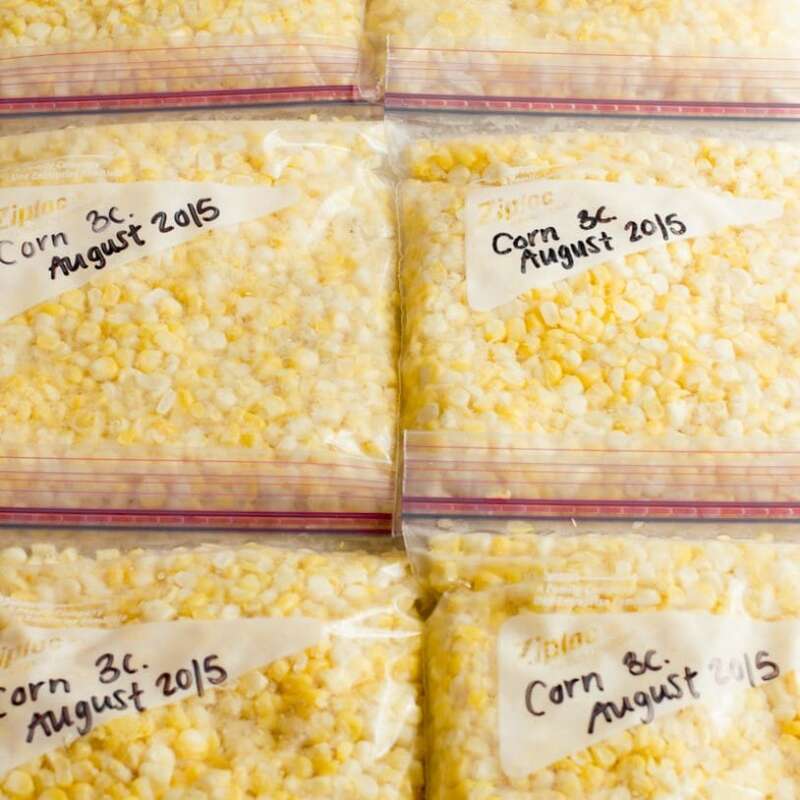 Feed your family healthier food all year long by preserving your harvest (or your farmers’ market’s harvest). Canning, freezing, and drying are all easy and fun once you know the basics. 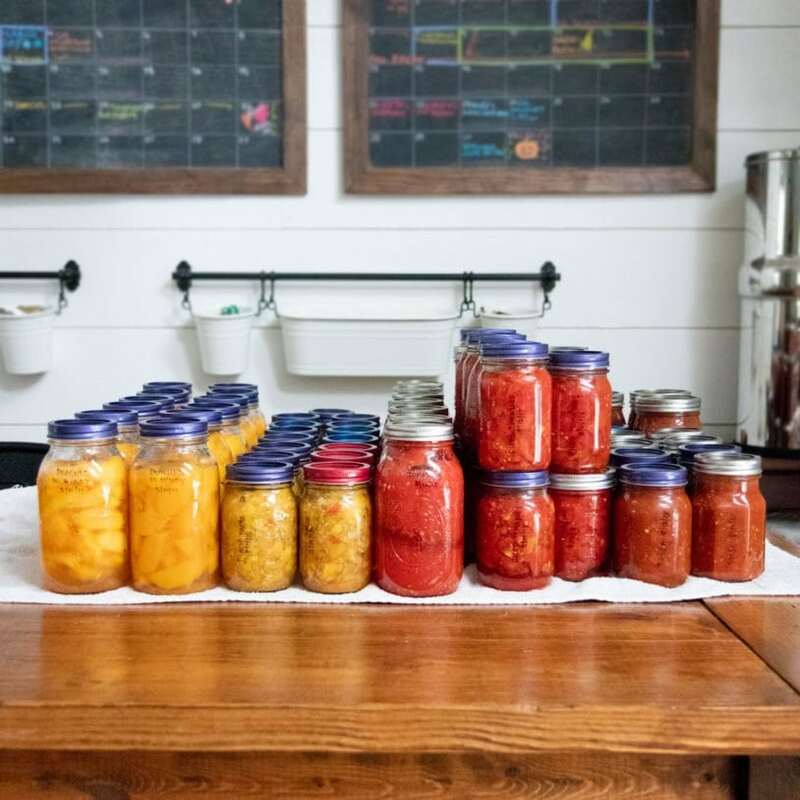 Bonus: you can save boatloads of cash by making your own canned salsa, sundried tomatoes, strawberry jam, or millions of other home preserving recipes! Afraid of canning? Don’t be! Let us walk you through the ins-and-the-outs of home canning. 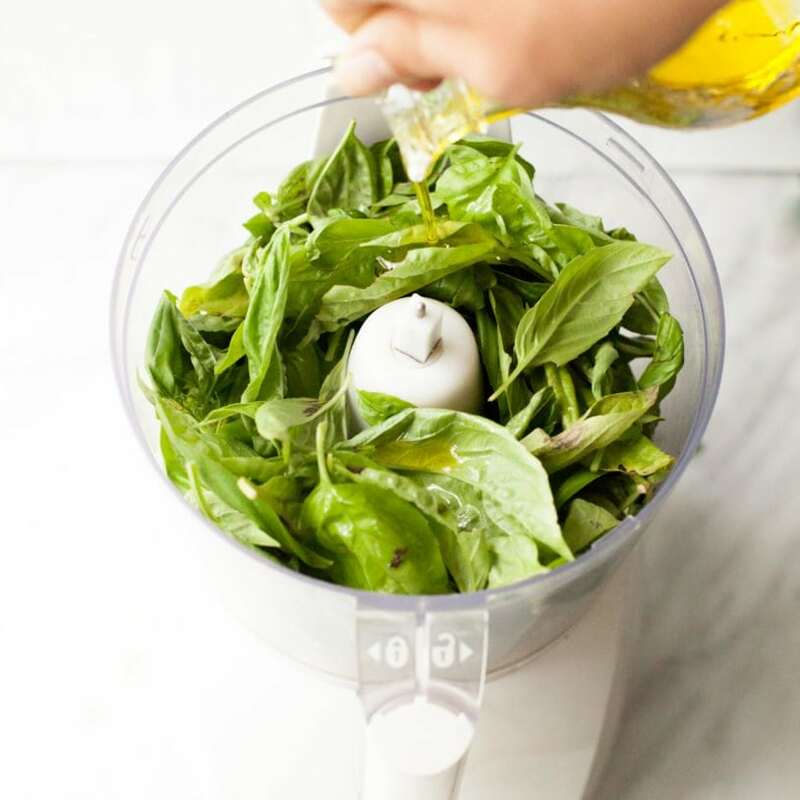 Save some serious cash by freezing herbs while they are in-season using our "herb bomb" method! 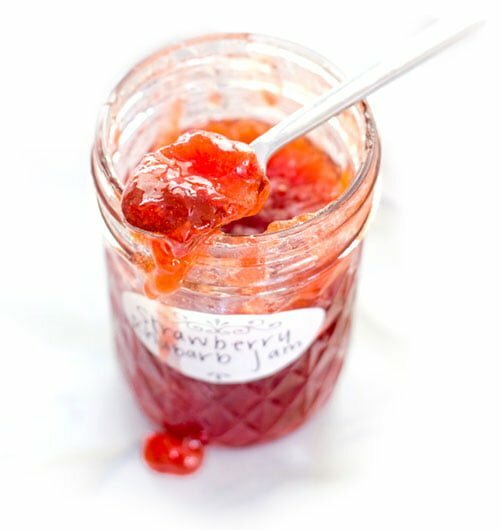 Looking for an easy place to start preserving food? Start with corn! Follow this step-by-step tutorial.